Scholars like Louis Alvin Day have written about this question and argued that a genuine news story must have three characteristics. Above all else, the reporting must be accurate. Simply put, the story must be true. In other words, the report must conform to the reality, to what really happened, to what was said and done. The facts must be verifiable and verified. We can all agree that, in the absence of this primary and all-important characteristic, there would be no point in discussing the matter further. Secondly, the reporting must be thorough. In other words, it must be both objective and fair. But, what do these two traits imply? Day says that a news story possesses these two traits when its author, the journalist, has successfully avoided any identifiable reporter partiality or favoritism. While there is room in society for the expression of one’s opinions and points of view – we call them editorials, op-ed pieces, commercials, and the like – when they insinuate themselves into a news story they fatally imperil and compromise its credibility and that of the journalist who wrote it. But, there is a second reason why the news story must be objective and fair.  This is the requirement that the journalist acknowledge the existence of any and all views that would enrich and render more complete the reader’s understanding of the topic of the news report. To that end, it is imperative that all essential and significant dimensions of the topic be presented in the story with a level of care and consideration that is proportionate to their importance to the story. Thirdly, and arguably most importantly, the news story must advance comprehension. Why is this so important? Because, if we believe that it is only when people understand what is going on in society that they can properly and effectively contribute to its functioning and governance, then we can agree on the vital importance of news reporting. One of the essential components of a truly democratic society, then, is citizens who are informed, who have been nourished by the news media with accurate, relevant, and complete information about the day’s important events and issues. To be sure, to work as a journalist is a wonderful privilege. But, because we believe that the truth always ultimately liberates us, both as persons and as citizens, journalism also carries with it the profound and, frankly, moral obligation to those who have placed their trust in the journalist’s reports. The fact is that much of what we know about events in the world around us is not the result of our direct experience. Thus, when we cannot acquire the truth ourselves we must rely on others to get it for us; this is the special province of the journalist. And, yes, the search for truth is a majestic undertaking, often daunting and laborious, and to some extent idealistic. But, without ideals we have no direction and nothing to aim at, and thus are doomed to wander and drift; and that is no way to live. 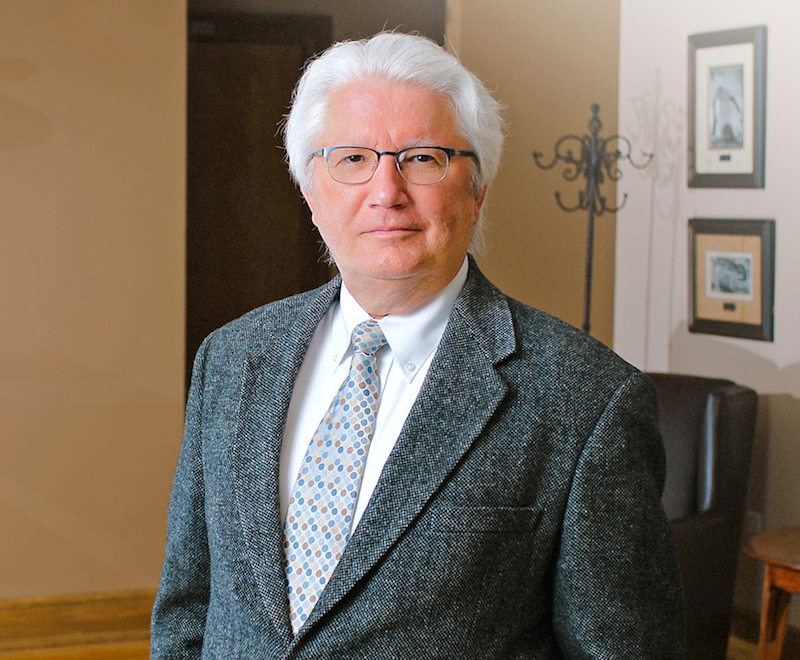 Roman Ciapalo, Ph.D., is a professor of philosophy and the Andrew P. Studdert Chair of Business Ethics and Crisis Leadership at Loras College. He has taught at Loras since 1982. 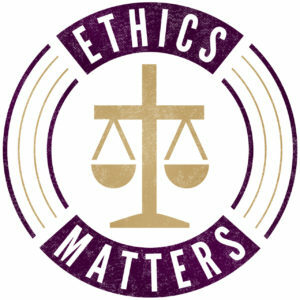 Ethics Matters will appear in each issue of the Loras College Magazine and strives to bring into sharper focus moral issues of current relevance and perennial importance. For more resources about ethics in business, contact Ciapalo at roman.ciapalo@loras.edu.